One of this week’s major themes as far as big developments in sneakers is concerned was first looks at some intriguing upcoming product from the Jordan Brand and Nike. 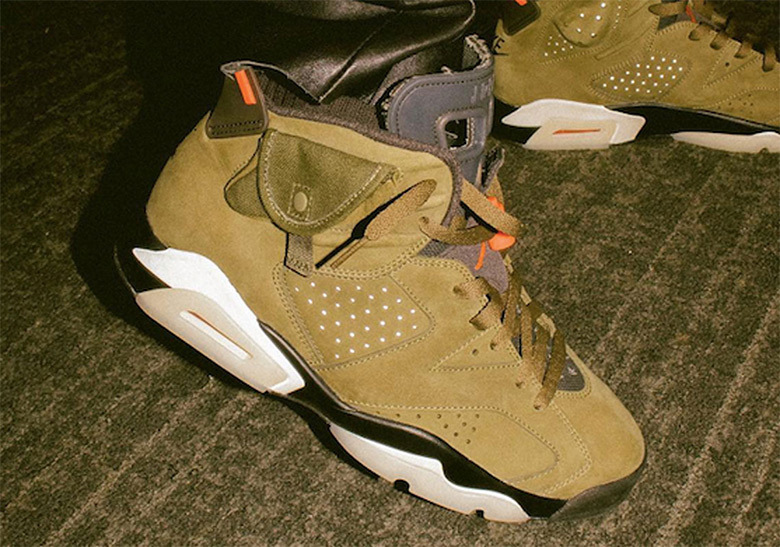 Leading the way was Travis Scott’s Air Jordan 6 collaboration surfacing during Super Bowl Sunday, equipped with a familiar earthy color scheme and a militaristic pouch on its lateral side serving as its clear focal point. Keeping things in the Jordan Brand family, 2019’s Air Jordan 4 “Breds” were revealed as well with their OG Nike Air heel stamp, much like the upcoming Infrared Jordan 6s hitting shelves on the 16th. 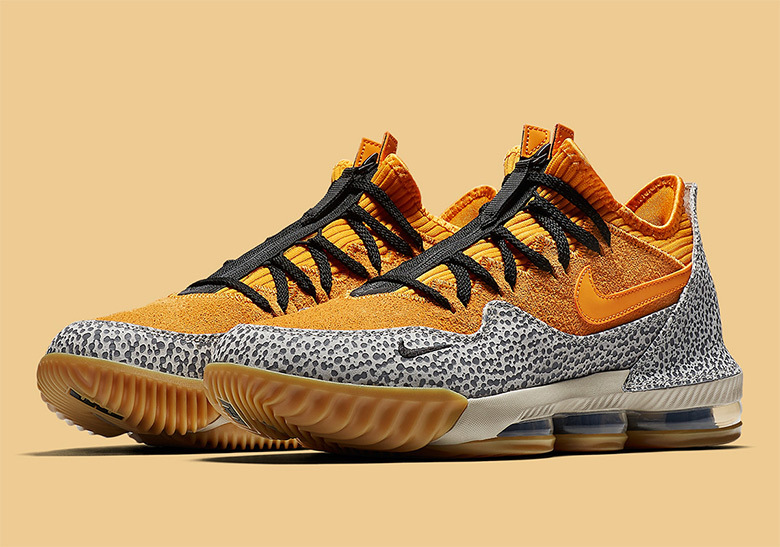 Moving over to the Swoosh, LeBron will be reviving a famed “Watch The Throne” aesthetic on the LeBron 16s, set to release during All-Star Weekend. On the Three Stripes side of things, the Trefoil brand’s entire six-piece Game of Thrones adidas collection was revealed via official images. With ASW in Charlotte set to take place starting February 12th, be sure to check out our extensive coverage as the week progresses. For all that and more, check out the rest of this week’s major developments below. 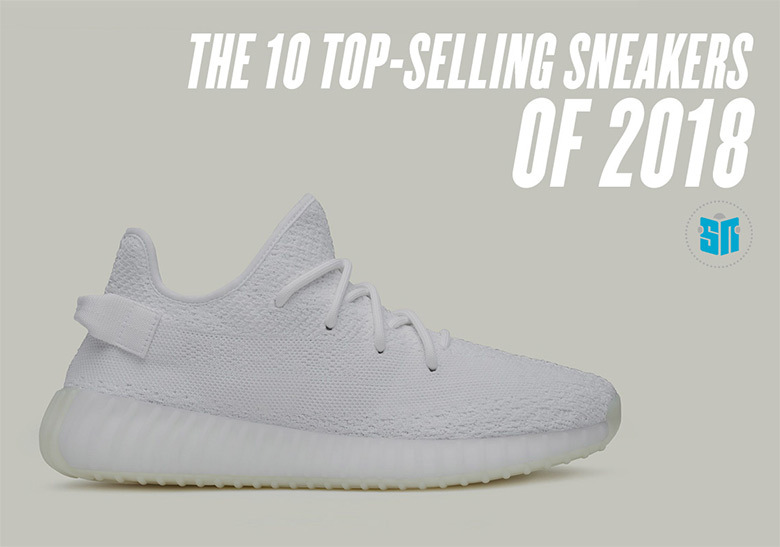 2018’s ten best selling sneakers include some interesting silhouettes you may not have expected. Nike Air: check. Revered color scheme: check. 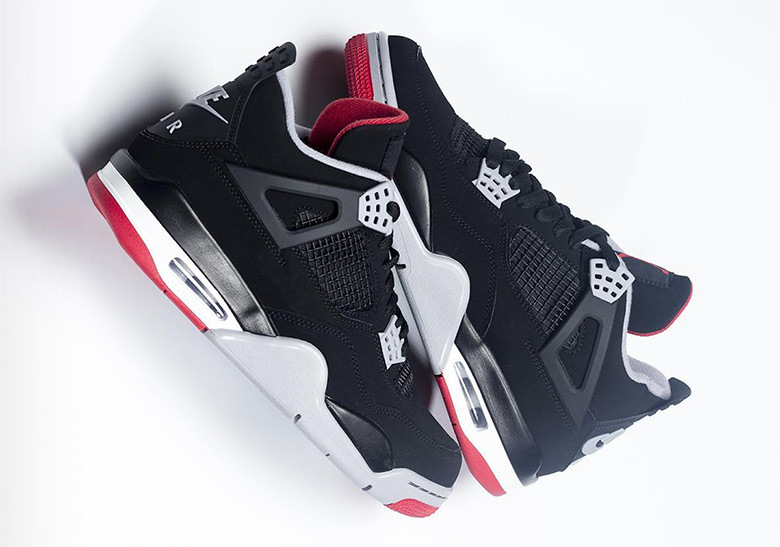 Bred 4s are going to be a must cop later this year. La Flame’s upcoming AJ6s equip a unique militaristic pouch on their lateral side. 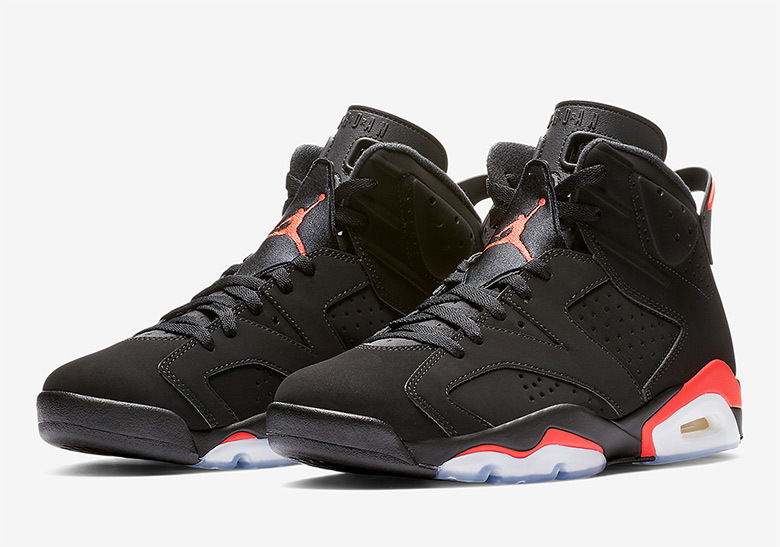 One of the greatest sneakers in the Jumpman’s history is finally hitting retailers. 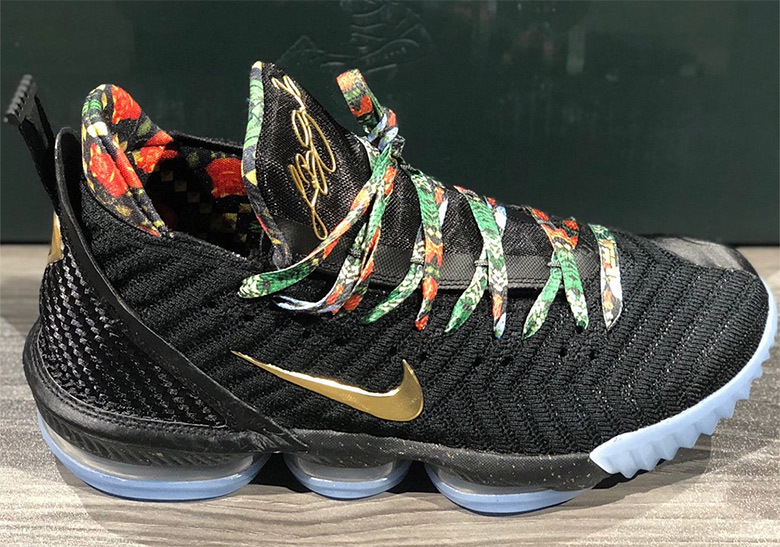 First look at the Watch The Throne LeBron 16s. 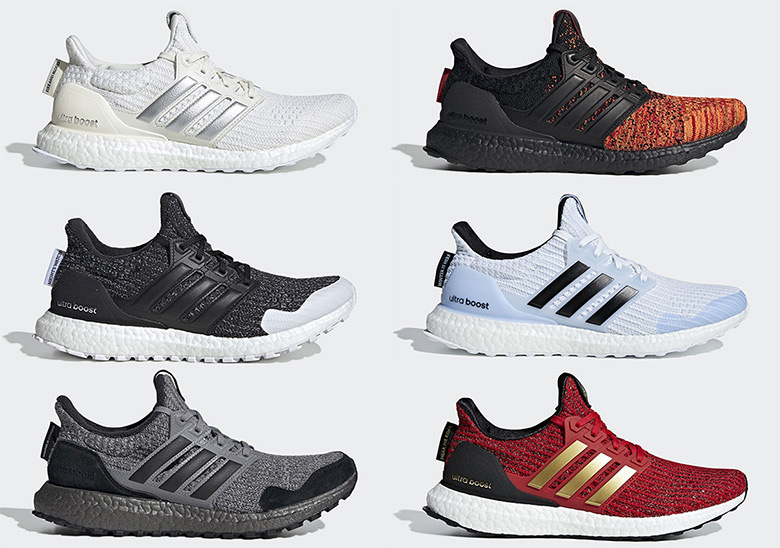 Winter is Coming with this six-piece Ultra Boost set. 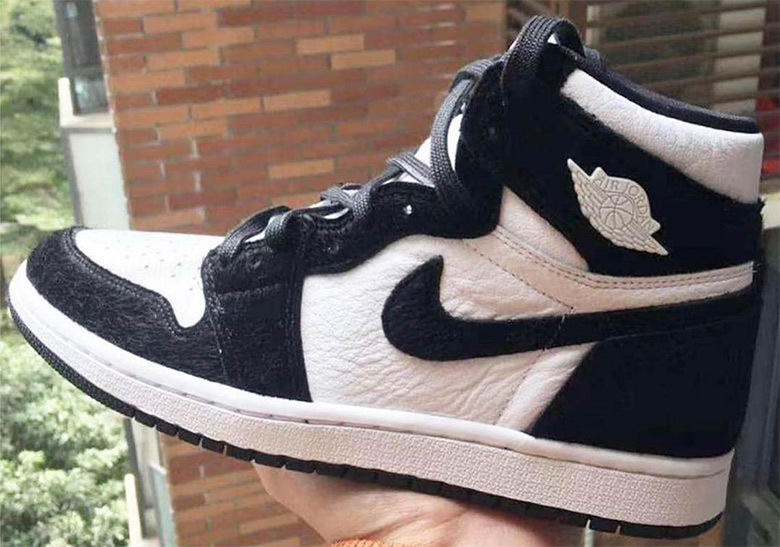 Jordan Brand revisits a classic black and white look with a bit of a twist. atmos’ iconic print arrives on the King’s 16th signture sneaker. 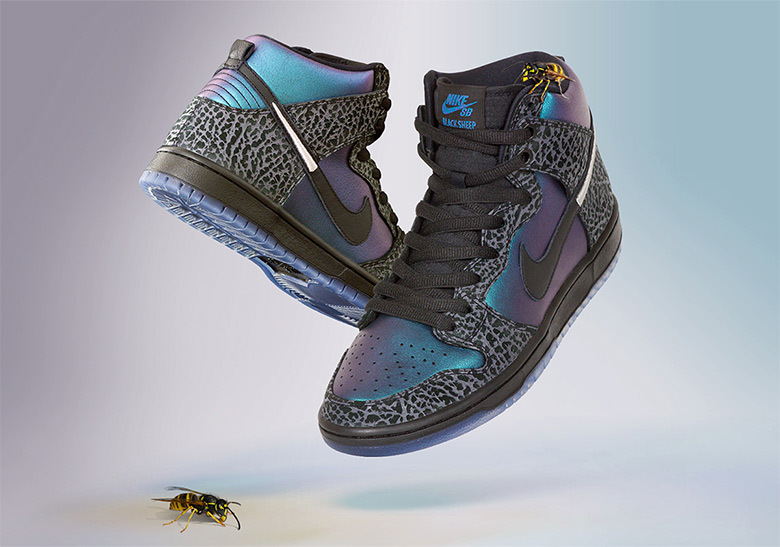 The Charlotte retailer capitalizes on the SB Dunk resurgence for a special All-Star drop. 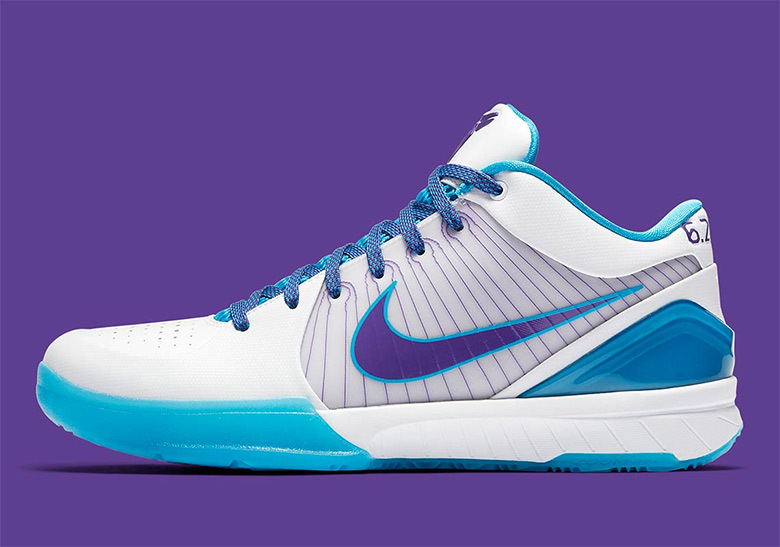 Nike honors an oft-forgotten part of the Black Mamba’s history for ASW. 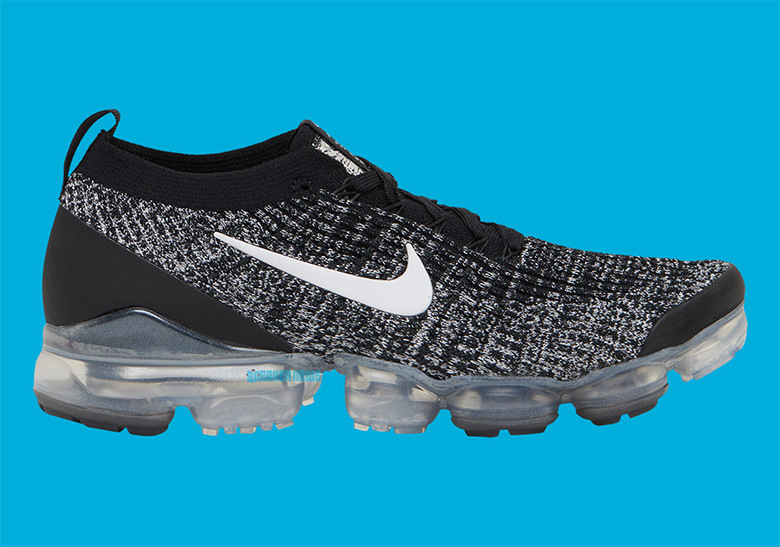 The Swoosh adds another notch to its Vapormax belt. 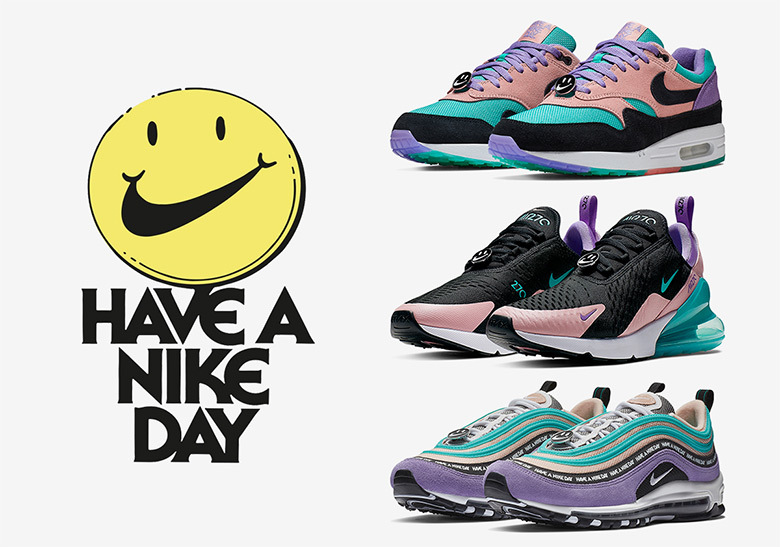 Nike’s all-encompassing “Have A Nike Day” pack is dropping on March 1st. 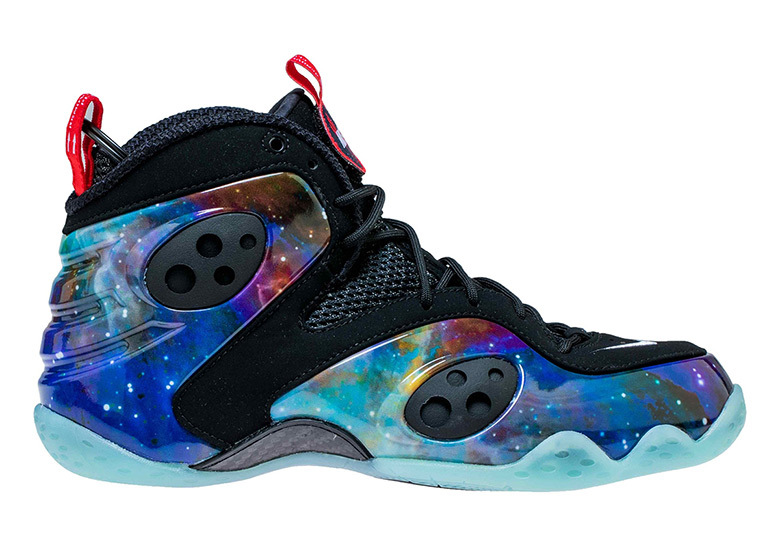 A true Nike icon is making a heralded comeback.